Nothing is more special than a vintage diamond cocktail watch, and this stunning example which we are able to offer our customers at AC Silver is available in its original presentation box. 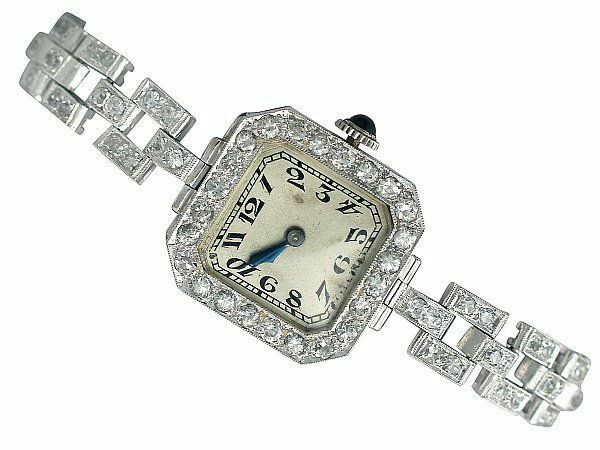 This 1940’s ladies’ watch would make a perfect, glamourous gift for anyone with a love for diamonds! 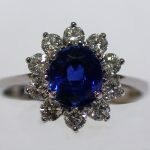 This gorgeous piece of antique Victorian jewellery couldn’t be more suited to Valentine’s Day! 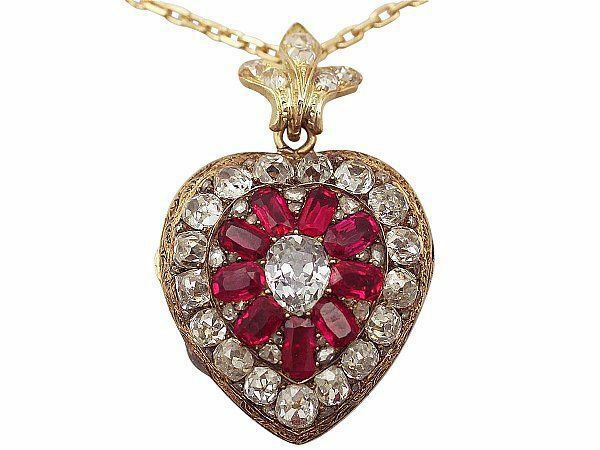 Not only is this beautiful pendant covered in diamonds and rubies, but it is also heart shaped. 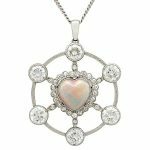 Additionally, the back of the locket has a glass compartment which contains a four leafed clover encased inside; a little bit of luck to go with a lot of love- what could be more romantic? 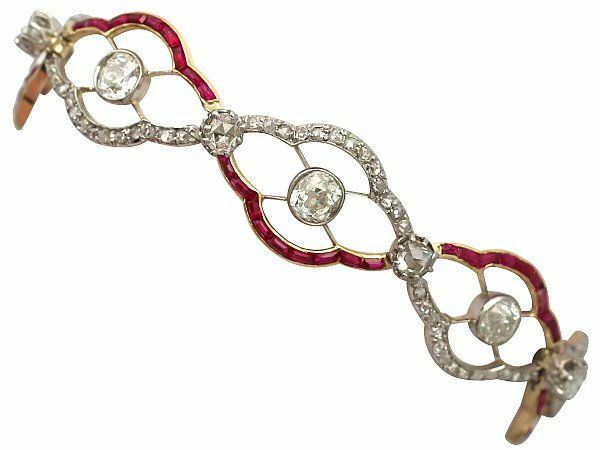 Our amazing ruby and diamond bracelet is both delicate and eye catching. The ruby detailing showcases the traditional tones of red and pink which we associate with Valentine’s Day. This bracelet would be an ideal gift for anyone who wants to add some glamour to the every day; it’s sure to bring a smile to any lucky lady’s face! If you’re looking for something other than jewellery, why not try a sophisticated jewellery box? 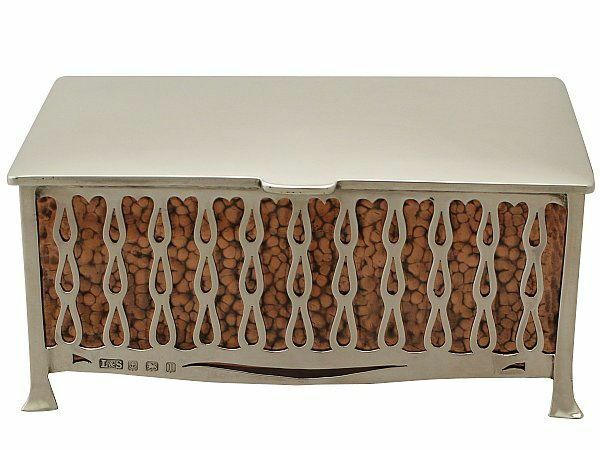 This stunning example of arts and crafts design is incredibly unique and will add an element of sophistication and style to any dressing table. This set of cut glass perfume bottles would make a lovely Valentine’s gift. They are perfect ornaments to be displayed in the home, or simply to be used to hold her favourite perfume! 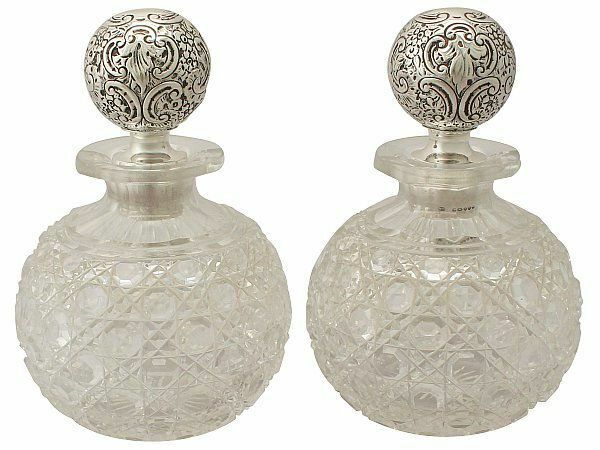 These antique scent bottles are a thoughtful gift for a woman of any age, and will fit naturally with any style of interior décor. 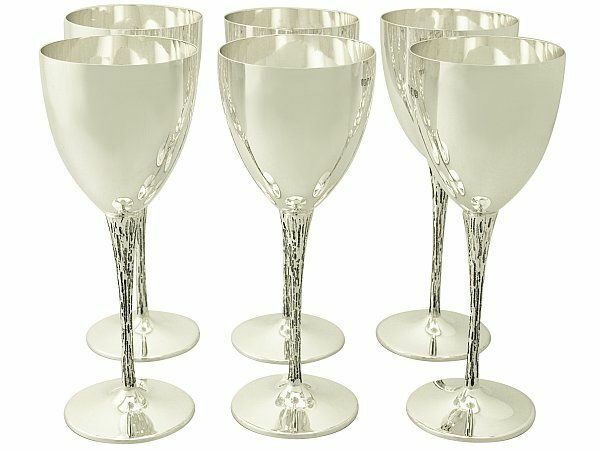 This set of vintage silver goblets would make a great Valentine’s gift for the man in your life, or simply anyone who loves to entertain! 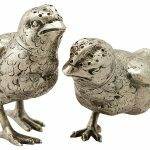 Sure to make a wonderful impression at any dinner party, these pieces can be passed down as a family heirloom for years to come! If you’re struggling to find a Valentine’s gift for your loved one, why not try an antique tankard? 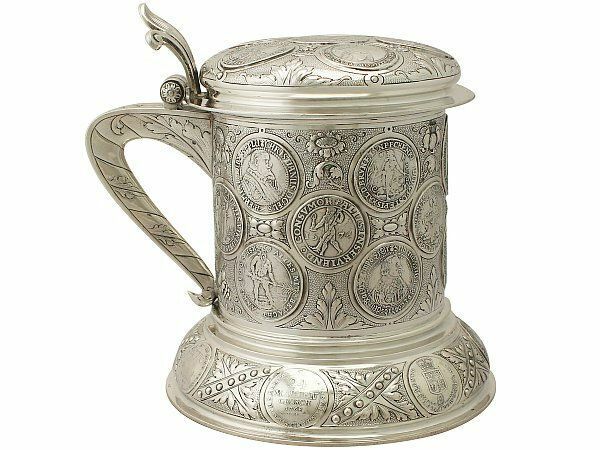 One of our most impressive examples is this antique German quart tankard mug from 1890; a brilliant gift for any gent who loves beer, or who simply appreciates the ornamental value of antique silverware. 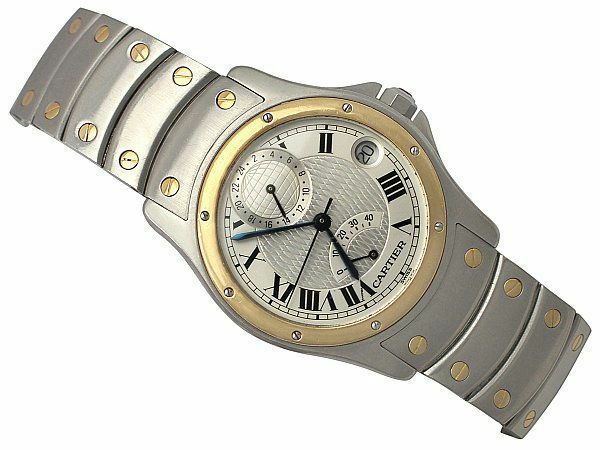 If you’re looking for a luxury gift there is also the option of an impressive gents’ watch. This piece by Cartier for example, is perfect for any gentleman who needs a dress watch for formal occasions and who has an eye for the finer things in life! This is a gift which is sure to knock the socks off your beloved, making it one to remember. 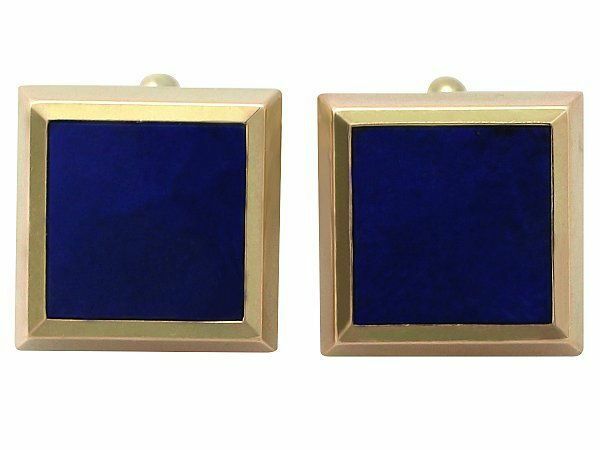 Cufflinks are a classic gift for any gentleman, and this lapis lazuli set is stylish and unusual. 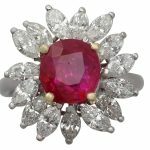 When looking for Valentine’s Day gifts for men, it is a normally a great idea to go for something that every man needs, but to find a truly special version; such as an antique or vintage piece which they’ll know is unique. Men’s signet rings have become incredibly fashionable again, and this classic plain signet ring is one of the most affordable pieces of vintage mens’ jewellery on the AC Silver site. 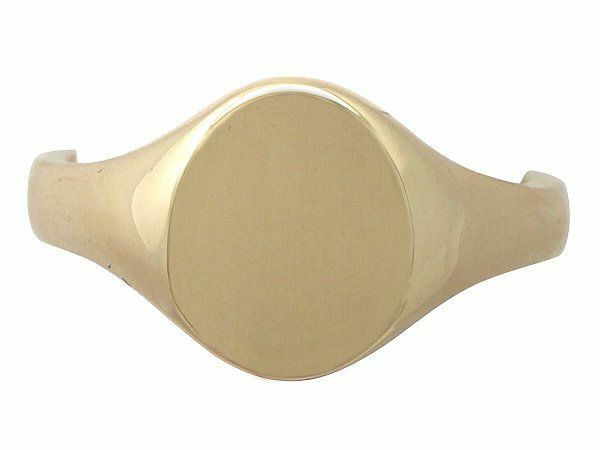 This signet ring can be sized to fit, and engraved with a personal message or initials if you so desire- giving the piece some priceless sentimental value. Wow! Nice Valentine’s Gifts for Women and men. Lovers are eagerly looking forward to this crazy 14th day of February. Valentine’s Day is a wonderful time to show your loved one how you feel about them and treat them a special gift which is completely unique. 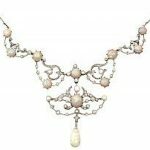 Antique and vintage jewelry and silverware can be the perfect gift. Thanks for sharing. Next Entry: Birthstone for January – The Gorgeous Garnet!